You’re good at selling. We’re good at mailing. We want to learn about your business: What do you sell? Are you just starting out or do you have a solid client base? How have you gotten clients in the past? Who is your ideal new client? Have you done mailings in the past? We want to figure out what needs to be incorporated on your invitations to get the best results. Design your invitation: You tell us the time(s), date(s), venue and anything else you want on your invitation. Our expert designers will come up with a design that entices potential clients to come listen to your presentation. Want to highlight the dinner menu or give a sneak-peak at your products? We will let you know what has worked for previous invitations and create your design exactly to your specifications. Define your mailing list: You tell us about your ideal client. We will acquire a mailing list to invite these people to your seminars. Not sure? We will let you know the best practices in mailing lists and how to get the most people to your seminars. Print and mail your invitations: With state-of-the-art printing and mailing equipment we will make sure you have the best looking piece with the lowest postage rates available, saving you money! You host a seminar and get new clients! Proven Design: We know what works and what doesn’t, and we want to share that knowledge with you. Nothing makes us happier than an advisor calling us to let us know they have to add a fourth seminar date because the first three are already full. Accurate Lists: We have access to the most comprehensive lists in the country and can tailor your mailing lists to exactly what you want. Drawing from a variety of factors including area, age, income, income-producing assets, interests, profession and ethnicity we can make your customized list. Fast Turnaround: Feedback from our past clients have said they didn’t do as many seminars as they would have liked because they required planning so far in advance. We understand how important a quick turnaround is to your business. Best Customer Service: For more than 30 years, Mellady Direct has taken great pride in providing highly attentive and responsive customer service. ROI: Seminar Simplicity isn’t an expense — it’s an investment. 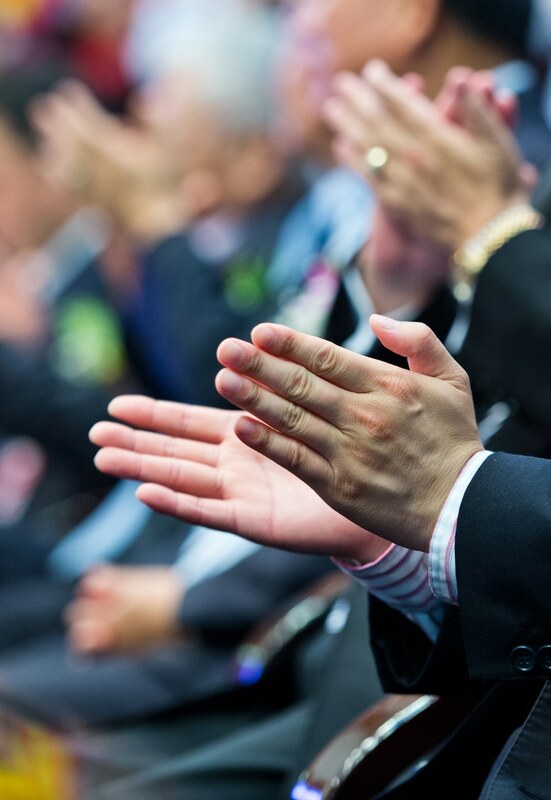 Our clients report excellent ROI when they utilize our seminar services. Call us at 661-298-9190 to get started on your next mailing! We will establish dedicated phone lines to handle your phone RSVPs 24/7 leading up to your event. Professional phone representatives will be able to answer frequently asked questions your potential clients may have to ensure you do not lose any leads. You will have an online portal where you can login and see how many people have called and how many reservations you have for each seminar. Want to listen to what questions your potential clients have? We can record each call and you can easily listen from your online portal. This is a great way to address any questions your potential clients have during your seminar. Give your potential clients a friendly reminder and attempt to reschedule anyone who cannot make it. Live calls will be made starting 48 hours before each event to each person who has registered to attend. Want to know where your mail is as it progresses though the postal system? This new feature from the USPS gives you peace of mind and lets you see where your invitations are in real time. Our team will create a dedicated landing page that lives on your website so you can capture leads and RSVP’s from those who prefer to connect online. We will put the landing page URL on your invitation so potential clients can visit you online. We handle the invitations, you host the seminar, you get new clients.